"TRUTH IS SUBLIME ... AS THE MIND EXPANDS, TRUTH EXPANDS"
Language can only approximate a particular aspect of truth. And beyond that, one can only remain silent. A frog in a pond who has never seen the sea may dispute with a fish that there is any such thing as the sea… A frog may even, in its preference for a particular pond, ridicule another pond. … Why waste time in disputation, one truth against another truth, or one religion against another religion? Why not open the third eye and see multi-faceted reality? The third eye sees the connections, the relationships, the patterns, the mutuality. The two eyes see three-dimensional reality – the gross and the obvious. But to see non-dimensional reality we require the Third Eye – the eye of the imagination, the eye of intuition, the eye of the spirit. The third eye perceives unlimited reality, the eternal, the infinite, the whole, the complete. In the Jain tradition … there are truths, and they are always contextual; a text can only have meaning in its context. Truth is sublime. Truth is not a ‘correct’ belief system. It is not a point of arrival: it is a continuous process, a continuous search and a continuous way of being. … As the mind expands , truth expands. Therefore Jains attempt to live without trampling on another’s life and thoughts, and practise generosity of spirit. 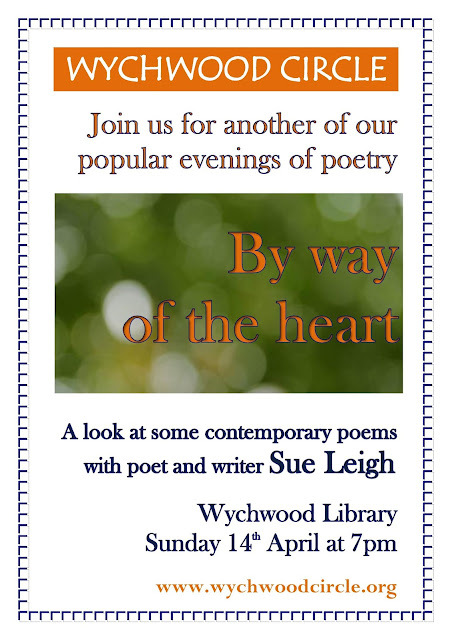 Join our discussion tomorrow (or next month) at Wychwood Library - even if you've only read the extracts on this site.